The Mirror’s Edge Facebook page has been updated with a brand new image that has been tagged #E32014 paving the way for a full reveal later tonight at the EA conference. I have to admit that the first Mirror’s Edge is still in my backlog to play, I played it for a bit and loved the art style. As always better and bigger things arrived for me to work on and I just haven’t gotten back to it. 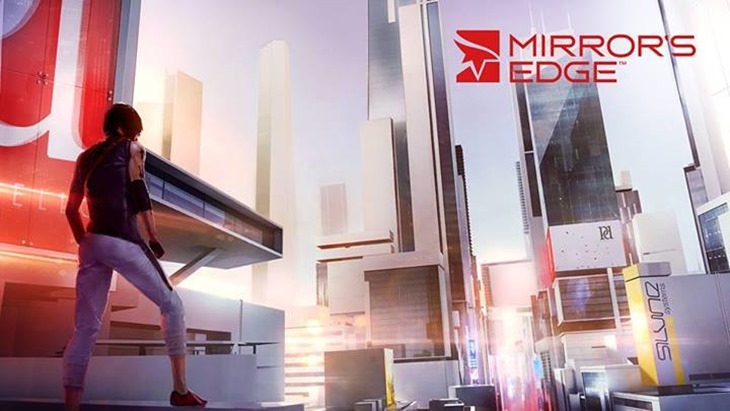 It’s been 5 years since the first Mirror’s Edge was released and we can rightly expect a massive graphical improvement since then but it does look like EA are keeping to the same aesthetic that made the first one so memorable. This was the first update on the Mirror’s Edge Facebook page since the 10th of June last year, so it has been pretty much a year to the day since this amazing teaser trailer was released. Oh yes, my body is ready for this.